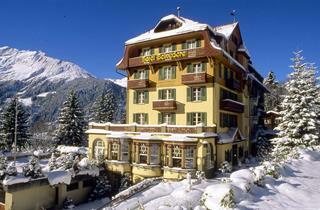 Wengen has been a popular ski destination since the late 19th century. People from all over the world came here to admire the majestic peaks of the Eiger, Mönch, and Jungfrau mountain ranges. Traditionally tourists came by train - the Jungfraubahn railway in the Bernese Oberland, a feat of engineering for its time, is a UNESCO World Natural Heritage site today. The railway reaches to the Jungfraujoch station, the highest one in Europe at 3454 m above sea level. 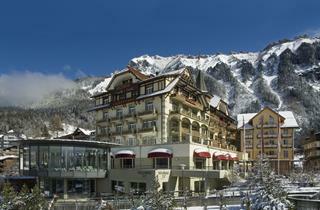 Wengen offers a vast ice rink, restaurants, shops, many intermediate pistes, and family-friendly nursery slopes. It is a pedestrian resort.